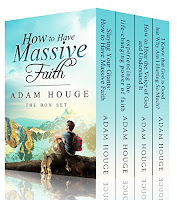 How To Have Massive Faith is a boxset that will change your life. 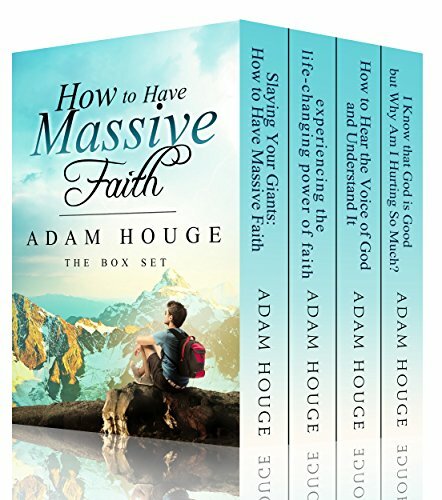 It will teach you everything you need to know to have that mountain moving, giant tackling faith that God has always wanted from you. So sit back and prepare yourself, because radical faith can radically change your life.